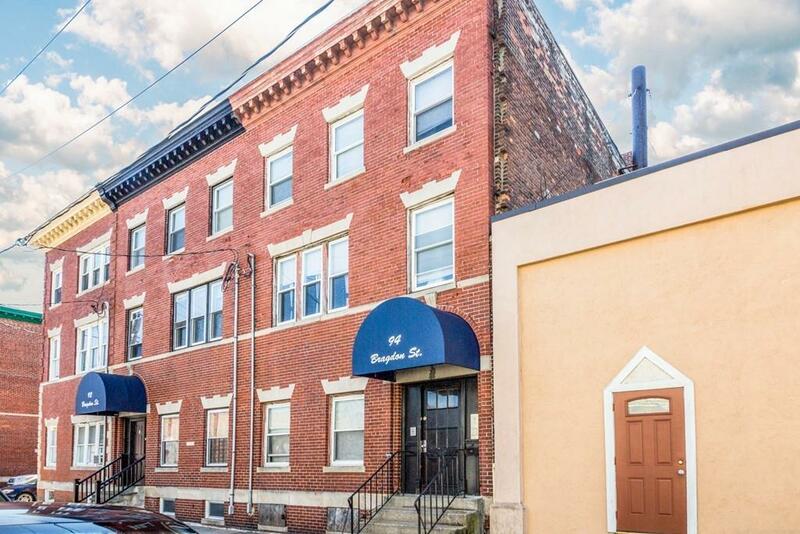 ATTACHED BRICK ROXBURY 3 FAMILY, RENOVATED IN 2015, DE-LEADED AND FULLY LEASED. Solid brick building offering (3) 3 bedroom units each having 1 bath complete with spacious layout, renovated kitchens and modern baths. 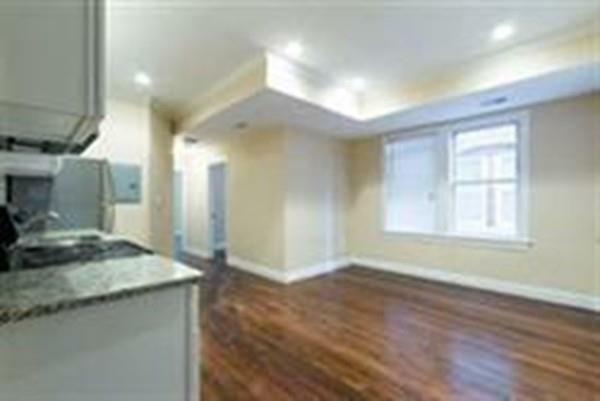 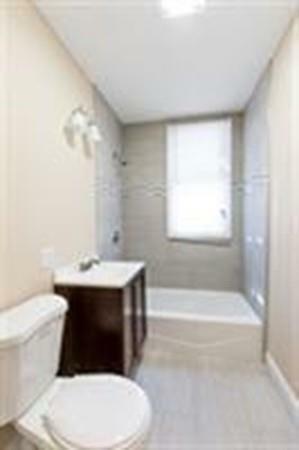 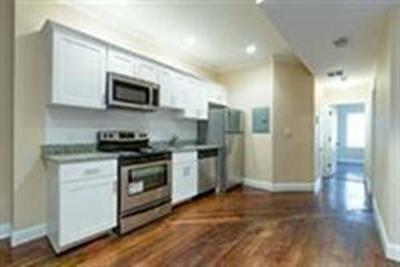 Gleaming oak hardwood floors throughout, beautiful recessed lighting, granite kitchens and ss appliances for all units. 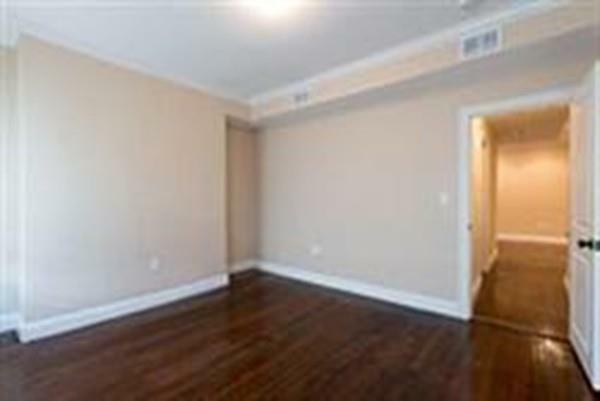 Central A/C throughout, rear decks for each unit and laundry in basement. 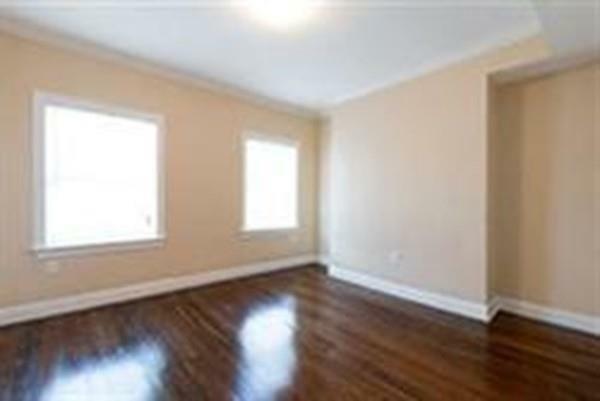 Unit 2 and 3 have bonus office space or walk in closet! Gross annual rent is $89, 400! Do not miss. 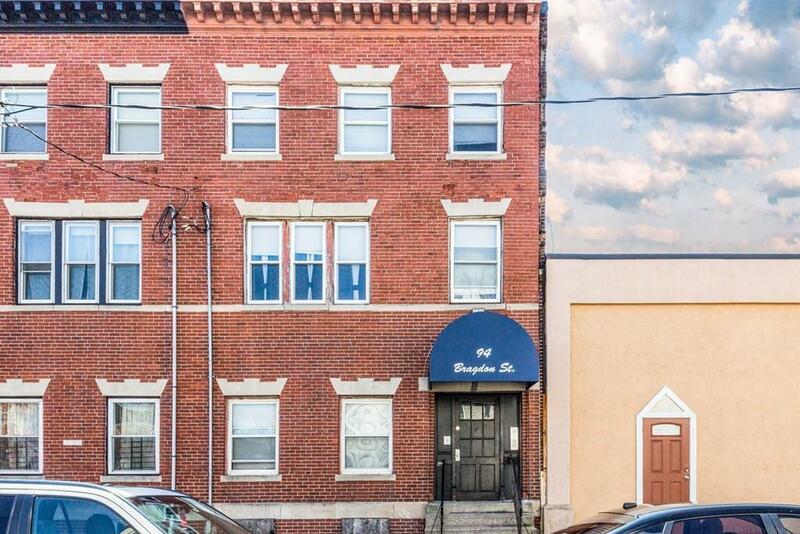 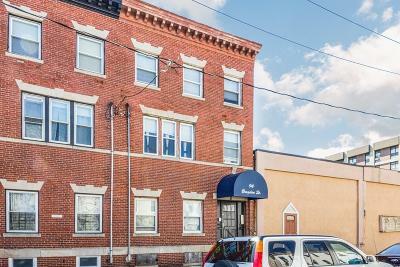 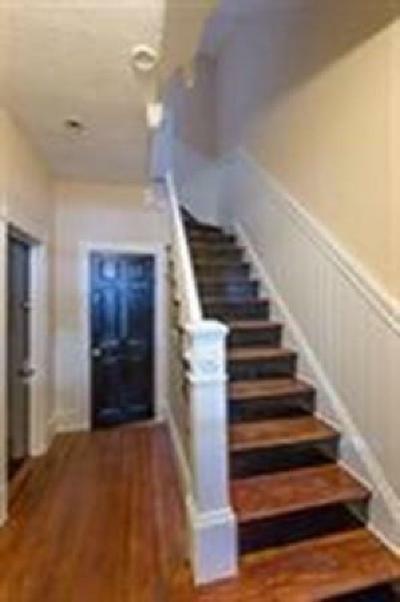 Prime location on Jamaica Plain, easy access to Jackson Square MBTA Station and major transportation routes.